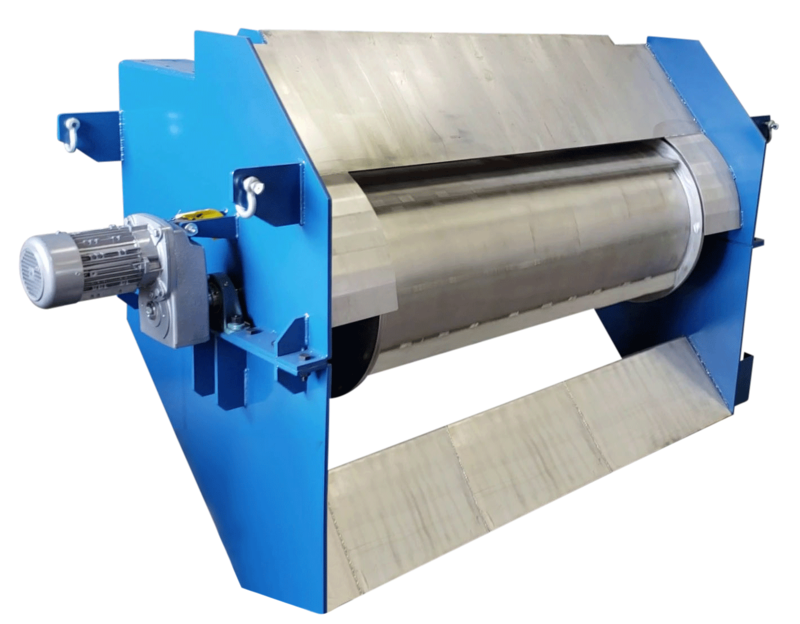 Magnetic Drum separators utilize a stationary magnetic core within a rotating outer shell. 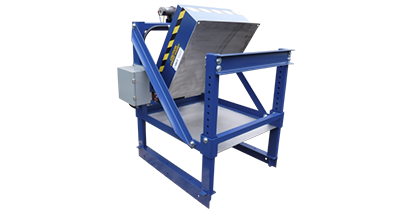 Magnetic Drum Separators are used to separate metal particles from slurries, granules or powders. These industrial magnets work on a high-volume basis for applications where there is a great deal of continuous turnover of product. 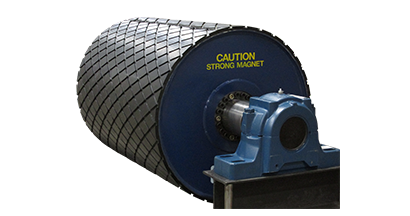 These continuous self-cleaning drum magnets are ideal for applications where there is a high level of ferrous and para-magnetic contamination. 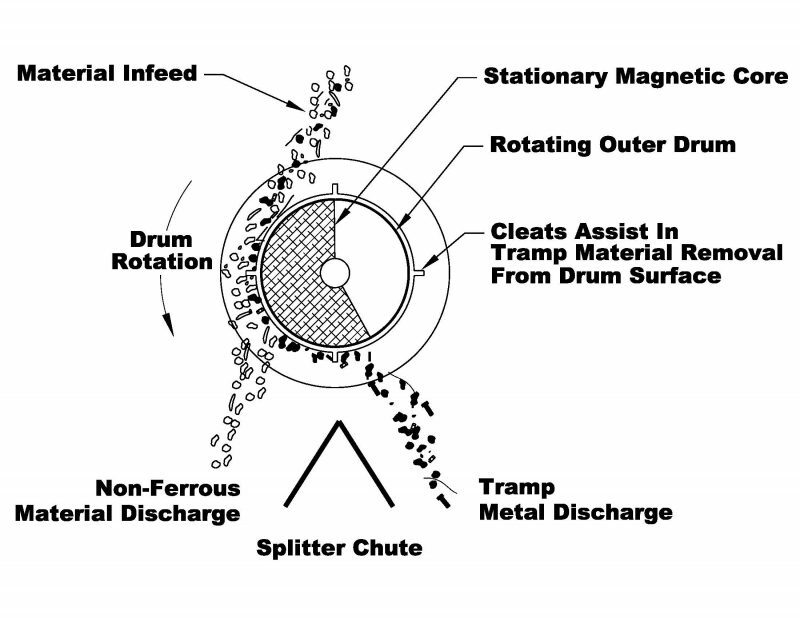 As material is introduced to the drum surface, a magnetic field attracts ferrous material to the rotating outer drum. This action continually conveys the captured ferrous material out of the product flow to the ferrous discharge area creating a self-cleaning action. Common uses for magnetic drum separators include magnetite recovery in heavy media mining circuits, tramp metal extraction, and product purification. 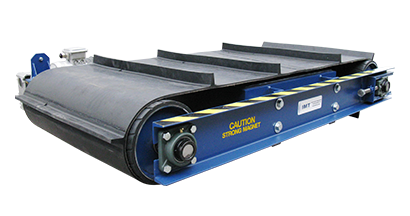 IMT Magnetic Drums are designed and built to your specific application requirements providing maximum efficiency and consistent product flow within an optimal footprint. At Innovative Magnetic Technologies, our experienced team will manufacture on our site to meet your exact needs. 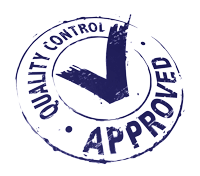 Our application specialists have the skills and know-how to provide you with a unique product that will improve your productivity and quality for many years to come. As the material is introduced to the drum surface, the magnetic field attracts ferrous material to the rotating outer drum. This action continually conveys the captured ferrous material out of the product flow to the ferrous discharge area creating a self-cleaning action.